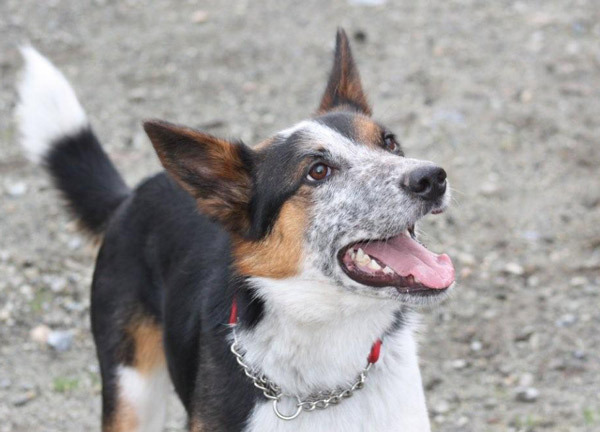 WHY DID THE BURNABY/VANCOUVER SPCA KILL TYSON? My name is Robert Eglsaer and I am a professional dog trainer/behaviourist. My company name is Pawsture Dog Training (www.pawsturedogtraining.ca ). 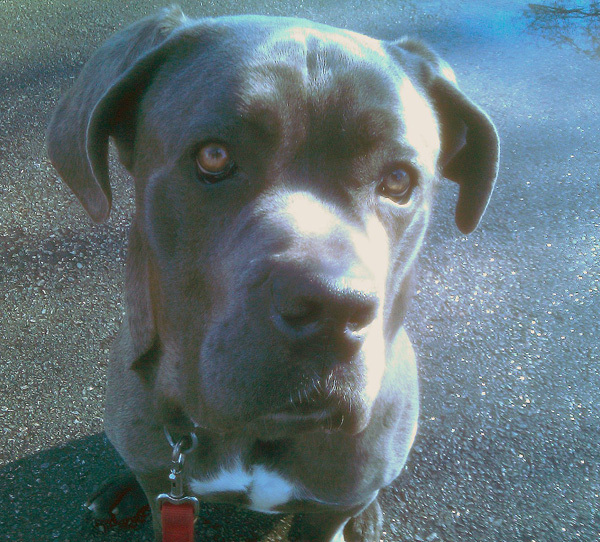 In January 2010 I was called by the Burnaby SPCA to work with Tyson, a surrendered young Cane Corso, because I had recently adopted Karma, a Presa Canario, and I had left my business card. What I did for Tyson, I did as an unpaid volunteer. Tyson was no longer wanted by his owners because he was too much responsibility. He had been tied outside and I believe harsh “corrections” with a choke chain were used from some of his responses, and possibly hit because he reacted to hands approaching him, and a hockey stick was possible used to get him in and out of a car. The men of the household two sons and the father handled Tyson, the mom of the family was afraid of him and never interacted with him. Some SPCA employees were cautious of dealing with him because of his size and he seemed very fearful. 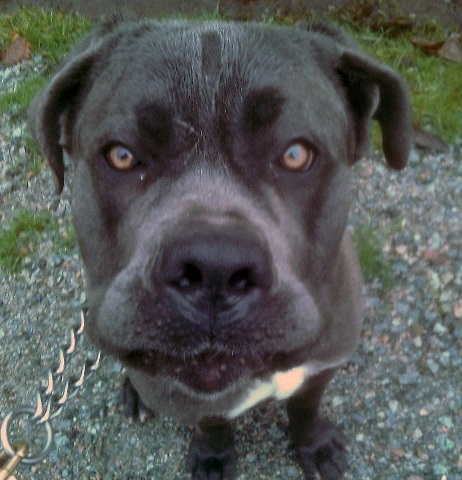 When I met Tyson at the Burnaby SPCA he was in a fenced yard. I approached the gate and he barked at me to let me know he wanted me to back away (distance increasing signal). I entered the yard. He moved away from me and went to the door that enters back into the building and stayed there. I approached him to find out his threshold of increasing his distance increasing signals. I got to within about 10 feet and he showed teeth so I backed off a few feet, crouched down, and showed him my side being very still. I bake liver treats for working with dogs and simply started throwing treats to him. As he started to eat them I threw them closer and closer to me and he came to get them but then retreated back to the door, occasionally returning to barking. Someone I knew came to the other end of the yard and we spoke through the fence and I threw a trail of treats, and held one in my hand with my arm outstretched. As we spoke I paid little attention to Tyson but kept an eye on him with my back to him in a crouched position. He approached and took the treat from my hand and then went back. I repeated this several times and he remained in front of me and I just continued to feed him treats. At this point I was able to touch him and pet him (very calm). The whole process took about 20 minutes, a sign that Tyson was able to trust easily. During all of this I was using my clicker and C/T with every treat. I put a martingale collar on him using the clicker and treats and just took my time desensitizing him to the movements and reinforced approaches. 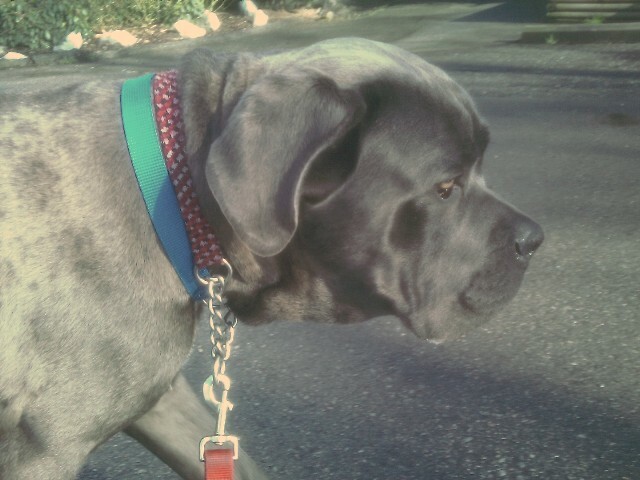 I clicked a leash on him and we were off for a walk. Our first couple of walks simply consisted of seeing what scares Tyson, his threshold, and socialize him slowly to as many stimuli as possible. He was cautious of music playing on a speaker system outside a recreation center, umbrellas, certain people because of clothing and hats and raincoats, many typical traits of an undersocialized dog. 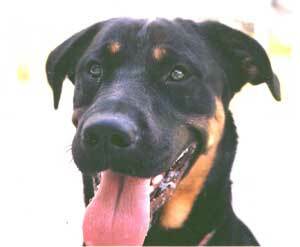 During the first week he was assessed at the Vancouver branch of the SPCA using a test that Cesar Milan has said are unreliable, and was labelled orange zone, the second greatest degree of failure, because he barked, and during the grooming part of the test he barked and went to bite at the brush twice when it was brought close to him. When he returned to Burnaby I heard this and immediately took a grooming brush and could brush him instantly. I gave him treat as I did it to associate really good things to the brush and the process of grooming. My thinking was this frightened dog was taken away from his familiar surroundings, brought to the SPCA, then taken for the day to yet another place and then failed a test. I thought it unfair to him. He was neutered at Douglas College in Coquitlam by students in the veterinary department. 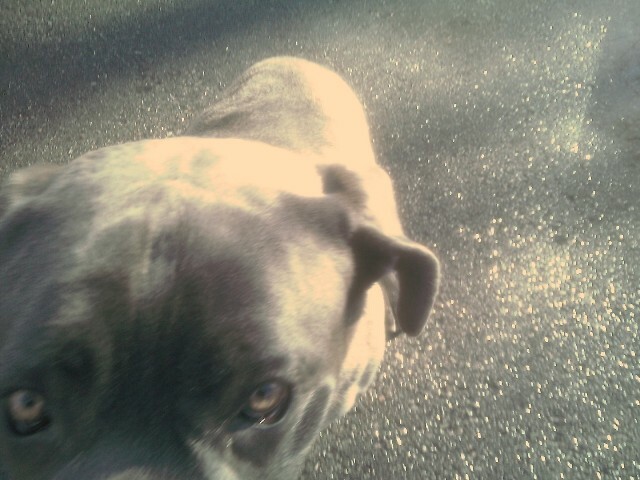 When Tyson and I got to the school I went in with him and he was fine with all the people there. I must say they were fantastic with him, really created a positive environment for him, and were able to listen to his heart, take his temperature (we all know where the thermometer goes) and he was fine. I even was able to teach him to roll over as he was on his side. Again, with every new experience I used my clicker and treats to further create positive associations with every event. I was further upset with the SPCA for giving him a fail on the assessment after I saw how he was poked and prodded by up to 8 young women vet techs at one time at the college and he was so accepting and calm. I took him for a short walks the next couple of days always working on simple things like “attention”, name recognition, loose leash walking, desensitizing to stimuli. I must say he walked very well on leash, did not pull and always came if I called him. Occasional bursts of grabbing the leash to play but recovered quickly when asked to sit. He was, after all, a giant puppy. A few days after his surgery I was told to take Tyson to Chilliwack for to a private evaluation of his temperament with Barry McKnight, a former SPCA employee. I was never told the result. When speaking to Mr McKnight he did say to me Tyson needed to be with someone like me who had knowledge of working and caring for such a dog. A few days after he returned to the Burnaby SPCA from the Vancouver SPCA he showed signs of kennel cough, caught from the Vancouver SPCA. He progressively got worse with green discharge from his nose. (Kennel cough is only a risk in very young dogs and very old dogs and with proper treatment it runs its course. Dogs do not need to die of kennel cough.) Tyson was transferred to the Vancouver SPCA I believe late in February where he was put in an isolation cell where his kennel cough worsened. A few days later I found out the decision had been made to terminate Tyson due, they said, to increasing “fear aggression” behaviours displayed to certain employees and staff at the Vancouver SPCA. I went that day to see him and took him for a walk and had a meeting with Ryan Voutilainen the manager, Nadine Gourkow, their behaviourist, and Kim Monteith, the animal welfare employee, to beg them to give Tyson to me so I could cure the kennel cough, care for him, and give him a life. I was refused. I was told he was too unpredictable, the legal liability was too great for such a dog (even though I said I would draw up a waiver to release the SPCA of any responsibility and liability). They said that the behaviours he showed (in scary solitary confinement) would take too long to correct, if at all, even though it took me very little time for Tyson to be calm, obedient, safe, and happy. I was in shock at these responses especially coming from a behaviourist. When I had him outside that day after the meeting he never showed any of these behaviours. I talked to those who had no problems handling him and they all said he was fantastic, even an SPCA Special Constable. I am very disappointed with those at the Vancouver SPCA who made this decision and would not change it and release him to me so I could give him a happy life. But it ended with his death. I have much doubt about those now who say they prevent cruelty to animals when I feel the entire process to this poor dog was cruel. He did not deserve this. The manager said to me the people who gave him up failed Tyson. I say the SPCA failed him. The reason the SPCA wouldn't let Robert have Tyson was because it has a contract with the City of Burnaby to be its paid animal controller, its dog-catcher/impounder/disposer. The City of Burnaby has a duty to protect the public from dogs, and the SPCA takes money to do that. That the SPCA takes money to protect people from dogs when its mandate is to protect dogs from people, is a blatant conflict of interest, but one that pays well. 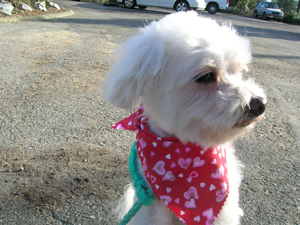 The City of Burnaby also has a duty to protect Burnaby taxpayers from the expense of litigation should a dog, sold by its animal control agency, bite a person. So the SPCA assesses and fails and kills dogs like Tyson under the terms of its contract. Even dogs like Tyson who was gentle, submissive, docile and manageable with everyone but SPCA employees. The SPCA was more concerned with its contract than with a dog. It wouldn't even let Tyson live his life with someone like Robert, who had proved that Tyson was not a public menace. Its contract is probably why the SPCA killed Picasso. But would the staff at City Hall, who are so worried about liability, have insisted that the SPCA kill 10lb Munchkin, especially given that a well-respected small dog rescue society begged to be allowed to save him which even had a lawyer write a letter releasing the SPCA from liability? Or was that some perversion of the SPCA's understanding of what the City expects from it? The probable reason that the SPCA was bent on killing Cheech was that it was the dog-catcher for Delta. But thanks to savvy staff and a volunteer, Cheech was stolen from the Delta SPCA before they could kill him. And how to explain why the SPCA killed little old Oreo? He was killed because his family didn't have $500. 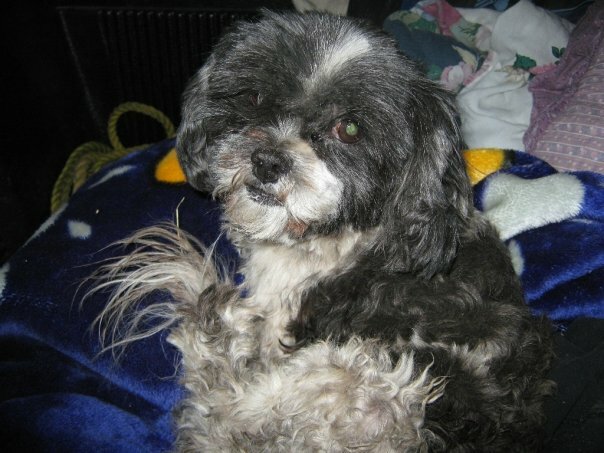 AAS would have paid the $500, but the SPCA didn't give the family any information about other groups who may have paid to keep happy little Oreo alive, just as the SPCA didn't tell the owner of Howling Dogs the names of any other groups who would have taken his dogs. Did you know? The BCSPCA has contracts with many BC municipalities worth over $3 million dollars a year, to enforce animal control bylaws, to impound, and to dispose, which it does by selling or killing the animals. It is also paid to seize dogs which it deems dangerous, applying for court orders to have the dogs destroyed (by the SPCA) if the owner doesn't buckle under to threats of huge fines and lawsuits. Ed Chase is one person, who though penniless, took on the SPCA and after a year of misery for his dog Raymond in a bleak SPCA cell, got him back. Why do so many animals have to be saved from the SPCA by so many rescuers? Tippi is just one of thousands of animals saved from the $28 million dollar a year BCSPCA.